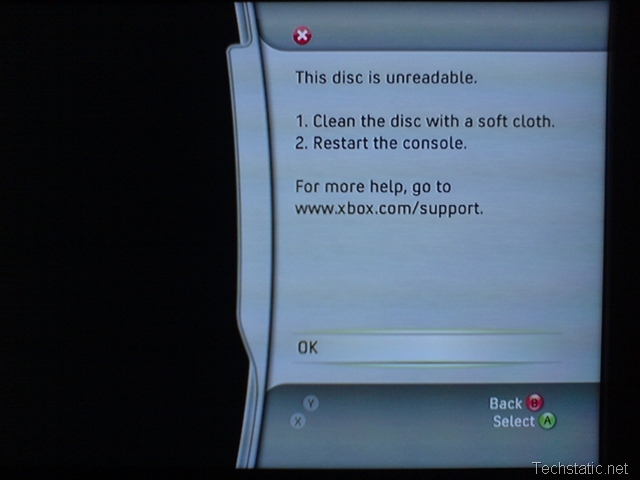 Dead Rising Disc Read Error – Possible Solution! For those of you getting a disc read error in Dead Rising at the main menu that prevents you from even playing the game, a possible fix has been posted by DrunkZombie over at the Xbox.com forums. You’ll need a memory module to do it though! For anyone who has upgraded their installation of Windows Vista Beta 2 to RC1 and at the same time had the free Trend PC-cillin Internet Security 14 AV/firewall installed, you may find that in RC1, Internet Security no longer starts up. Dead Rising really causing problems for Xbox 360s? I’ve been reading alot on message boards that Dead Rising is causing all sorts of problems with the Xbox 360. 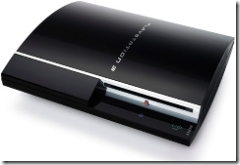 There are suggestions that it is one of the first games to fully utilise all three cores of the Xbox 360’s and this is resulting in overheating or other anomalies which results in graphical glitching, crashing and bricking of the console. After a clear 8 second win at Monza, during the end-of-race press conference at the Italian Grand Prix, Michael Schumacher officially announced his retirement from Formula 1 at the end of the 2006 F1 season. According to commentators on ITV (a commercial channel in the UK), Schumacher had announced his retirement to the team over the radio before returning to Parc Ferme. Xbox 360 Game: Test Drive Unlimited – No Game in Box! The reason for the rather long winded title is that someone else in the same scenario might search for help and find this post! Whether this post is of any help to anyone…I don’t know. Sony has once again dealt a blow to Europe and PAL territories the world over, as is its tradition, by announcing that it will be releasing the console four months after the official launch in Japan and the US. It’s been a few days since Microsoft’s XNA Game Studio Express beta has been available and I still havent had the chance to give it a whirl! I’m listening to Major Nelson’s weekly podcast (MP3/WMA) and his interview with Chris Satchell about XNA and the future of home game development. The talk of getting a game up and running in 90 seconds is tempting me to fire the thing up now. The Times Online has an interesting article about the shortcomings of broadband in Britain due to the penny pinching of suppliers. 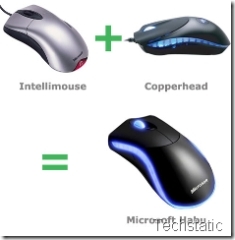 Windows Vista to Record Users' Brainwaves? LOL, not really, but after reading this post at the Windows Vista Team Blog, I began to wonder if there was a program to display a user’s activities on a computer in the form of lists, tables, graphs etc. 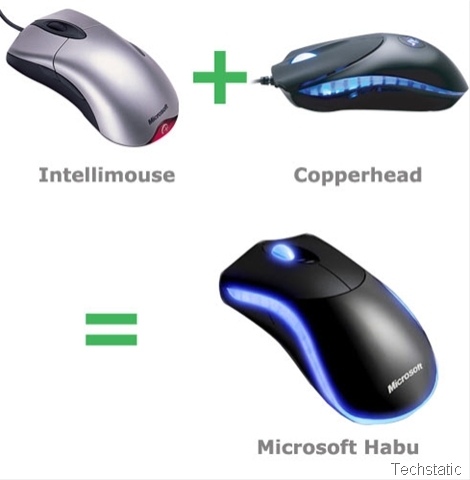 I was reading Eurogamer’s live coverage of the Microsoft Press Conference at the Leipzig Games Convention and spotted spotted a snippet of info regarding Microsoft’s Intellimouse.